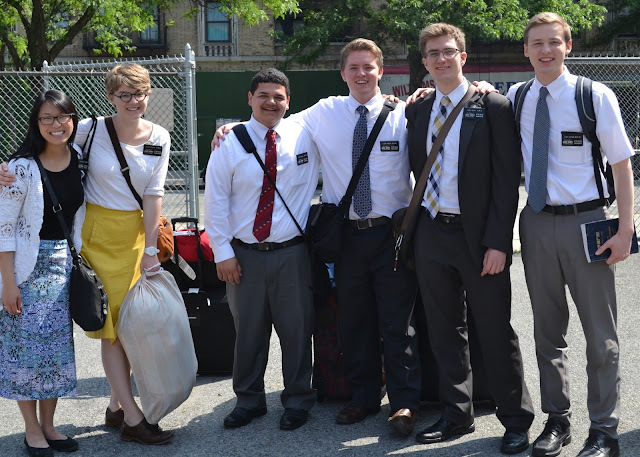 This is a well prepared group of new missionaries! We were so happy to welcome them to NY on Monday. I ran out the door so fast and forgot to change my shoes! As missionaries our dress standard is close toed shoes. Great first impression to our sisters...ugh! 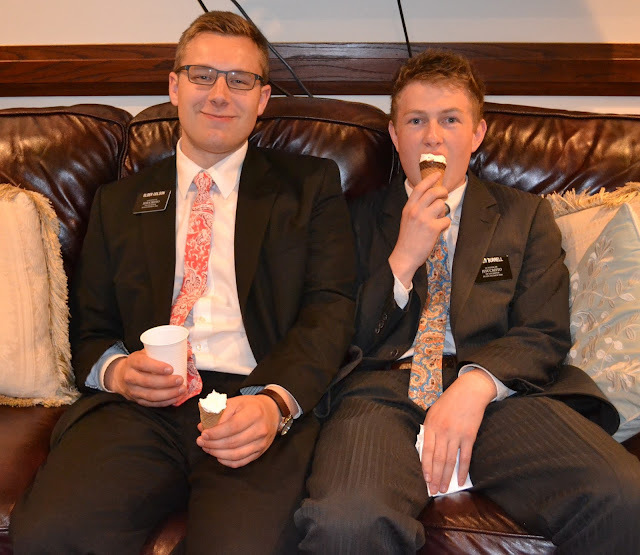 I usually wear these hawaiian sandals around my house. It did take me back to my days as a missionary in Hawaii. We were allowed to wear these exact sandals as missionaries. 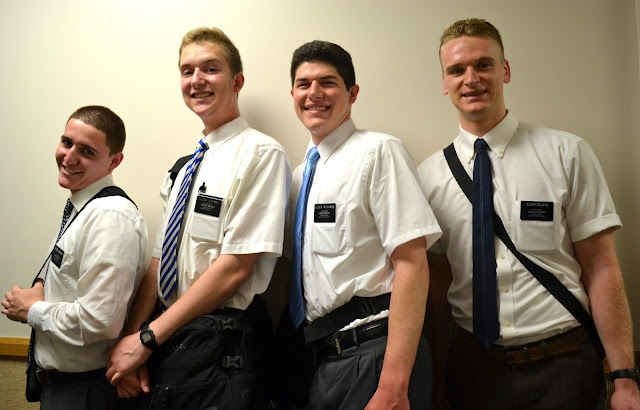 I wore them 90% of my mission. 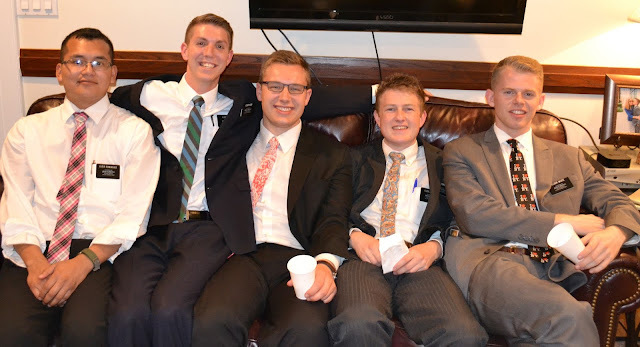 I found several photos of my feet. 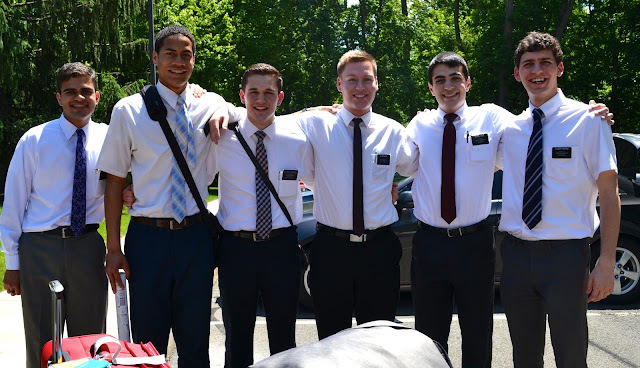 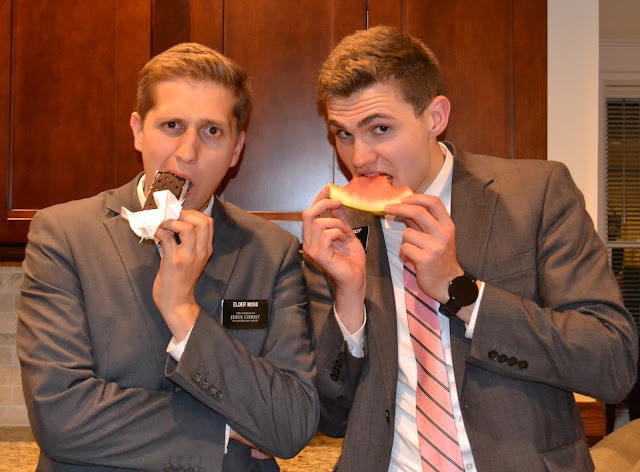 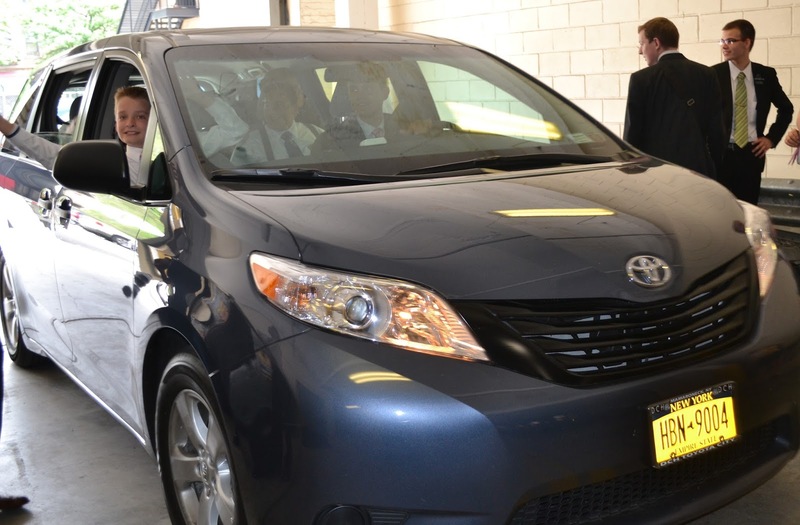 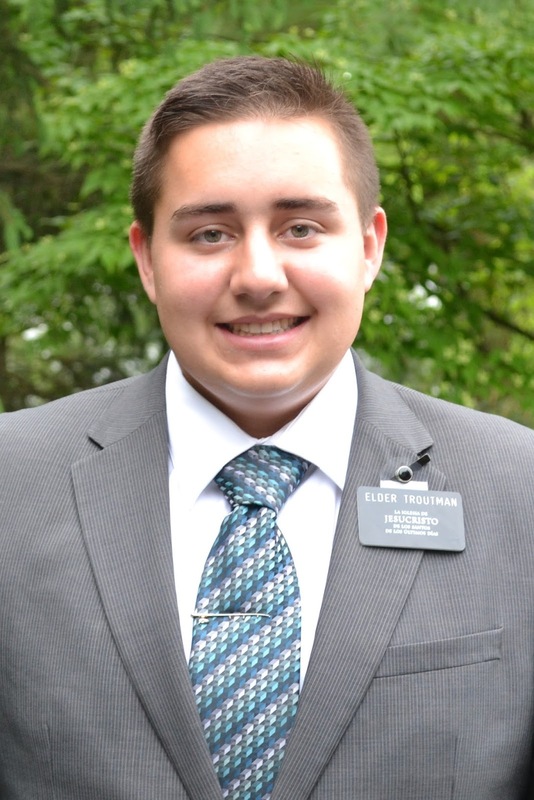 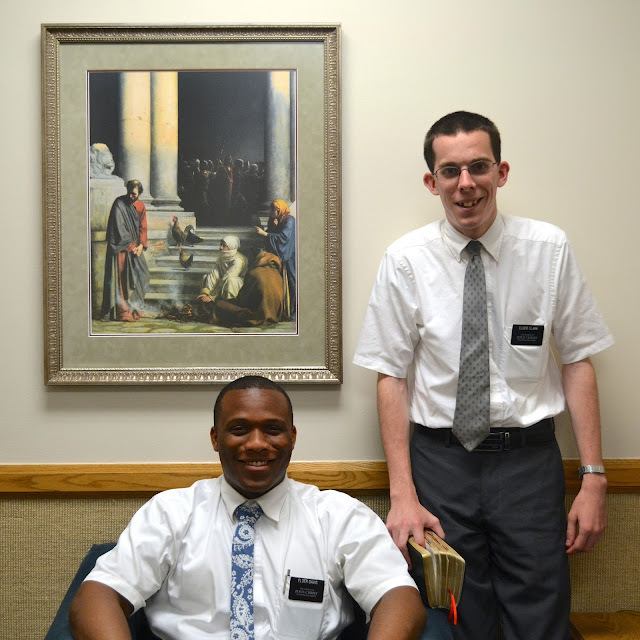 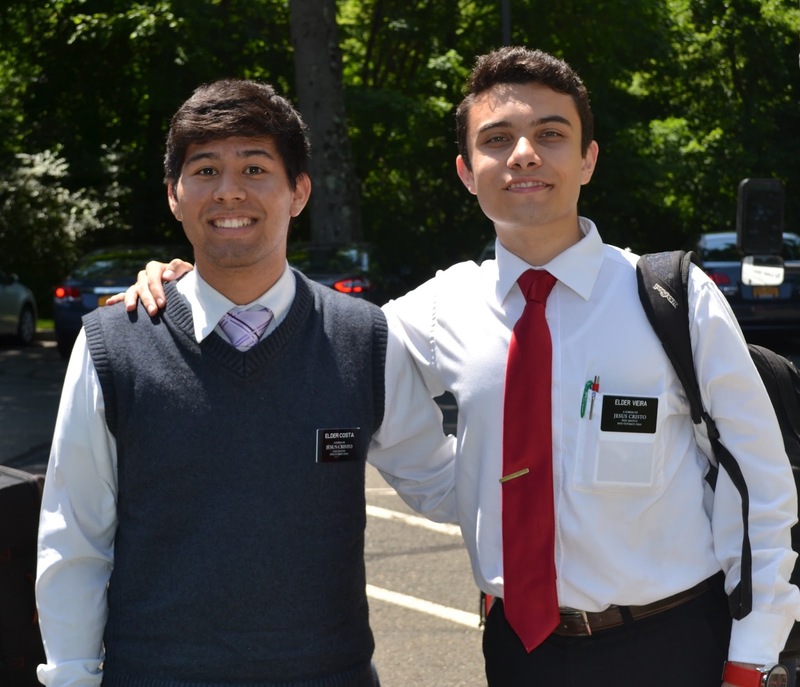 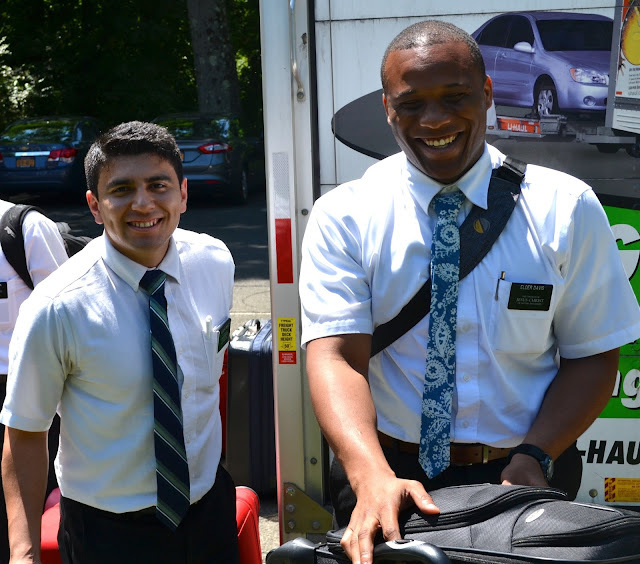 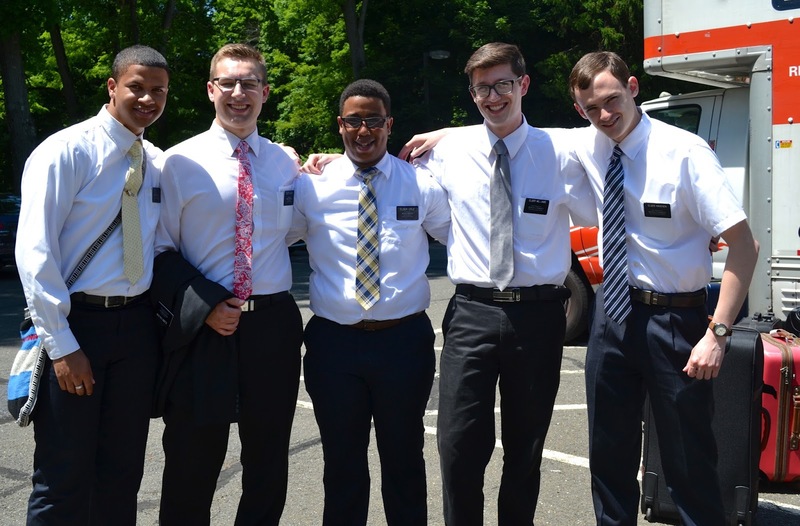 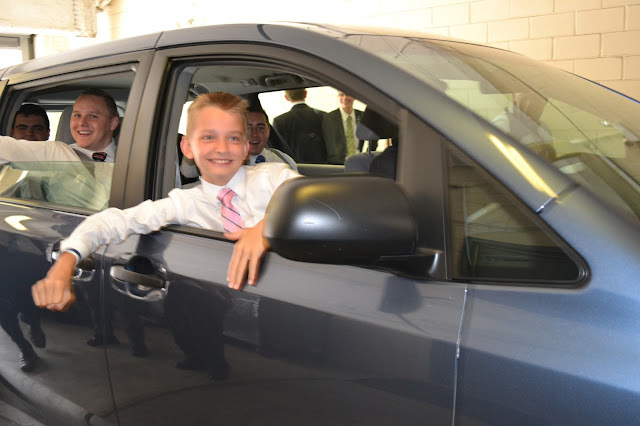 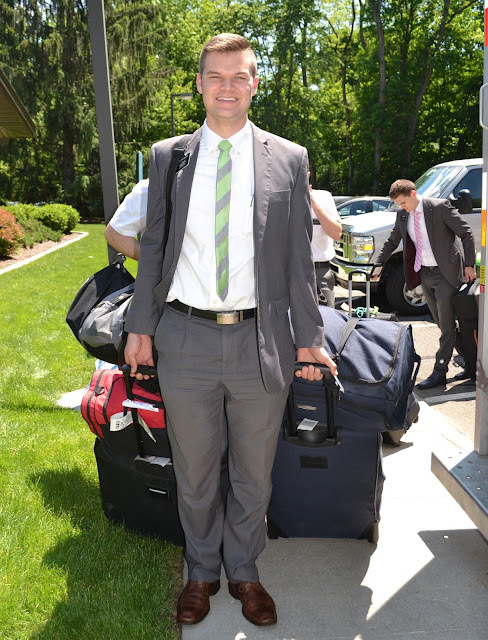 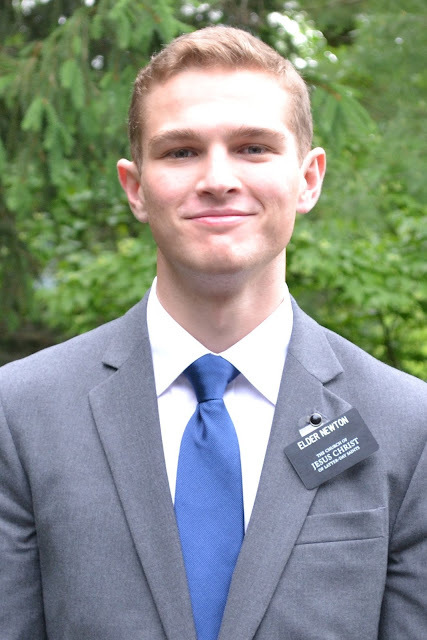 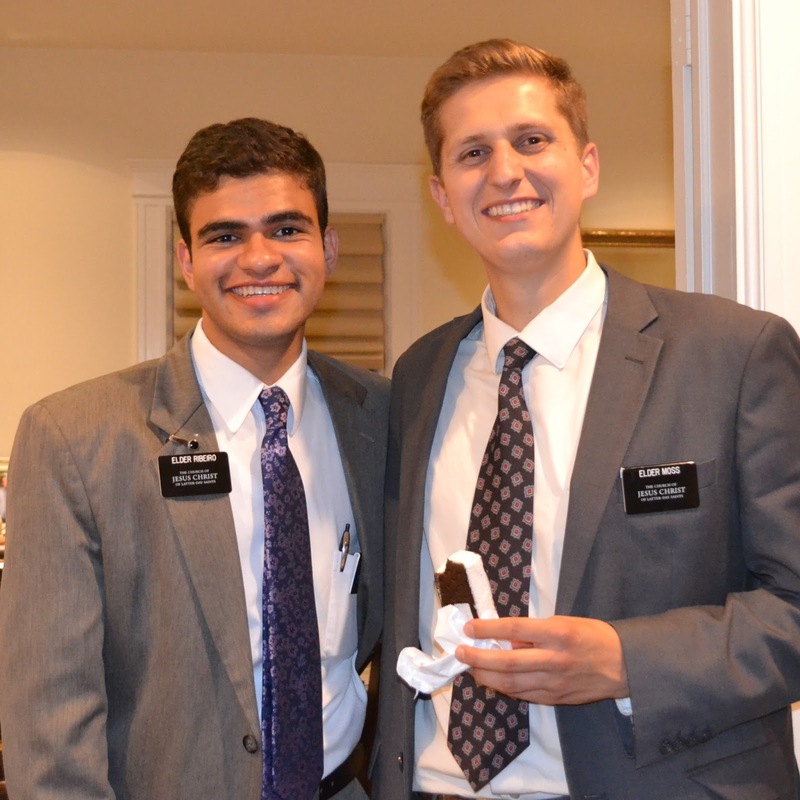 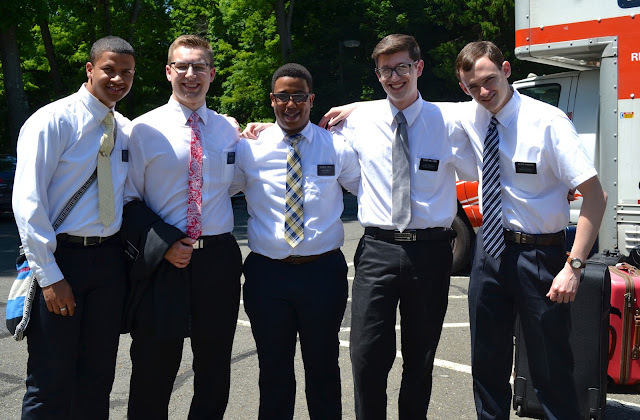 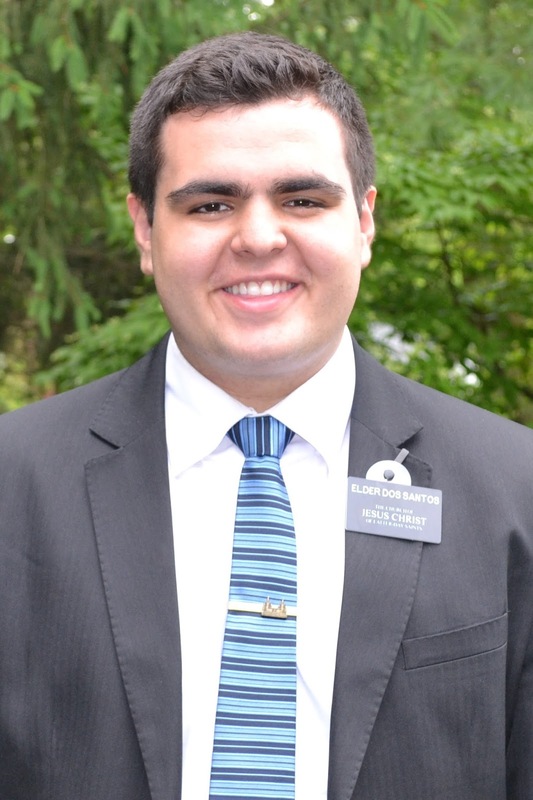 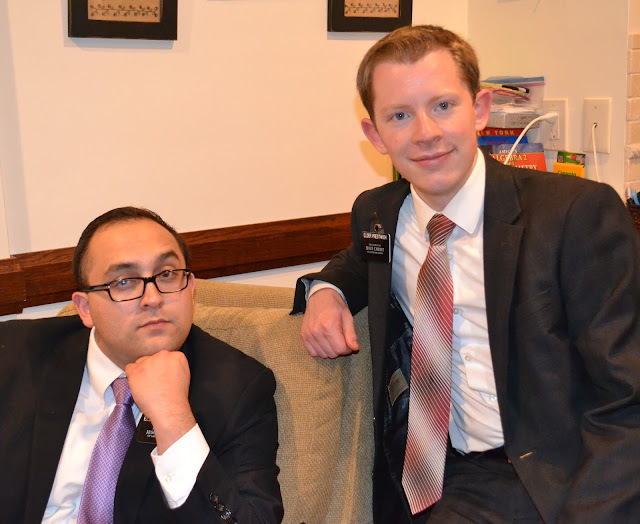 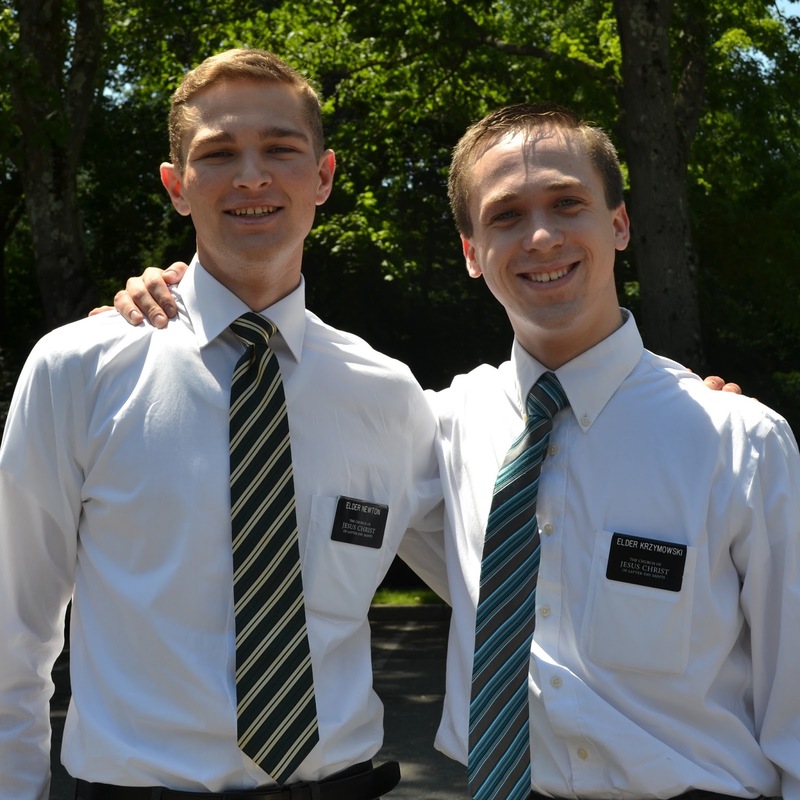 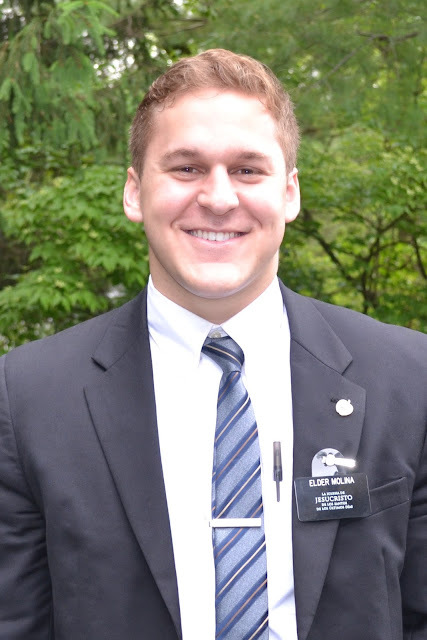 Elder Kalyonov has been serving full time in the Russia Moscow mission since January while he waited for his visa. 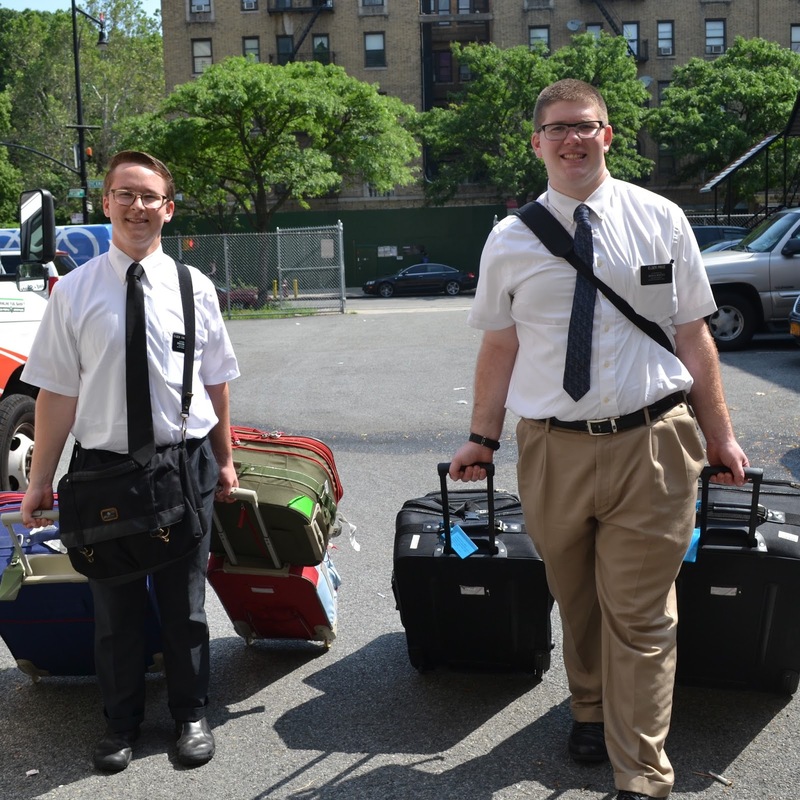 We are so happy he finally arrived in NY. 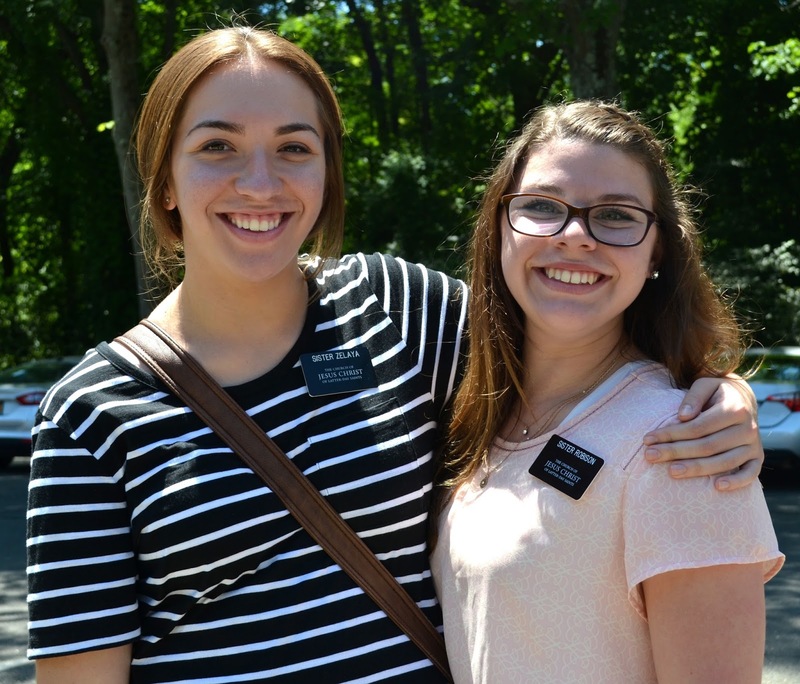 These sisters color coordinated so well and said none of it was planned. 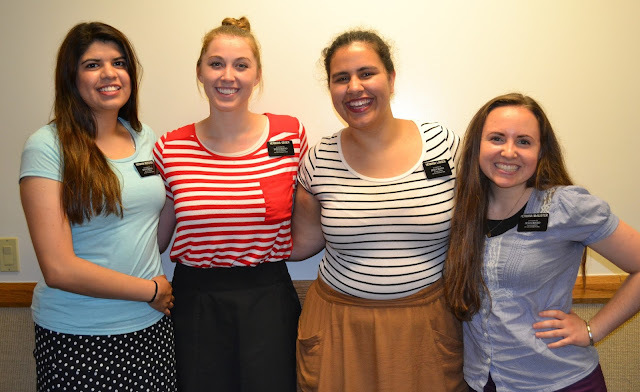 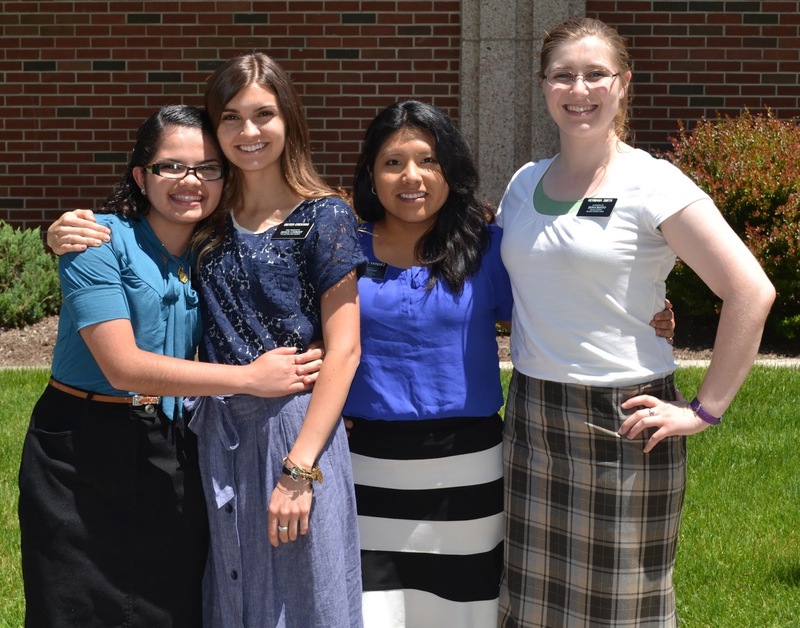 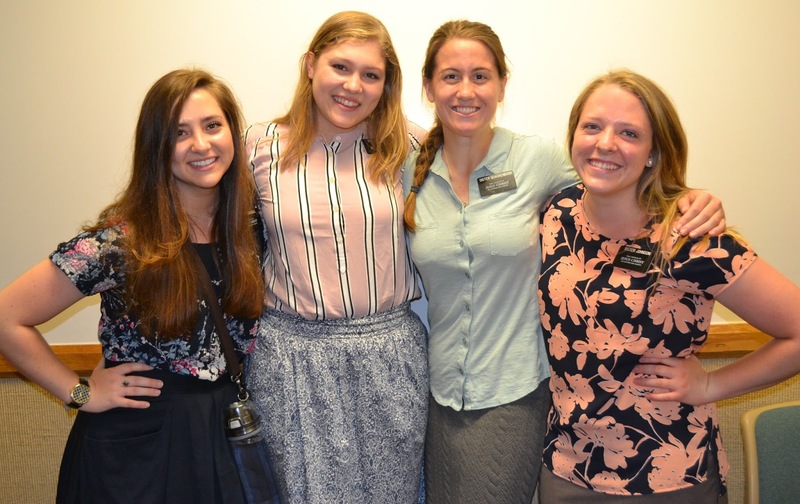 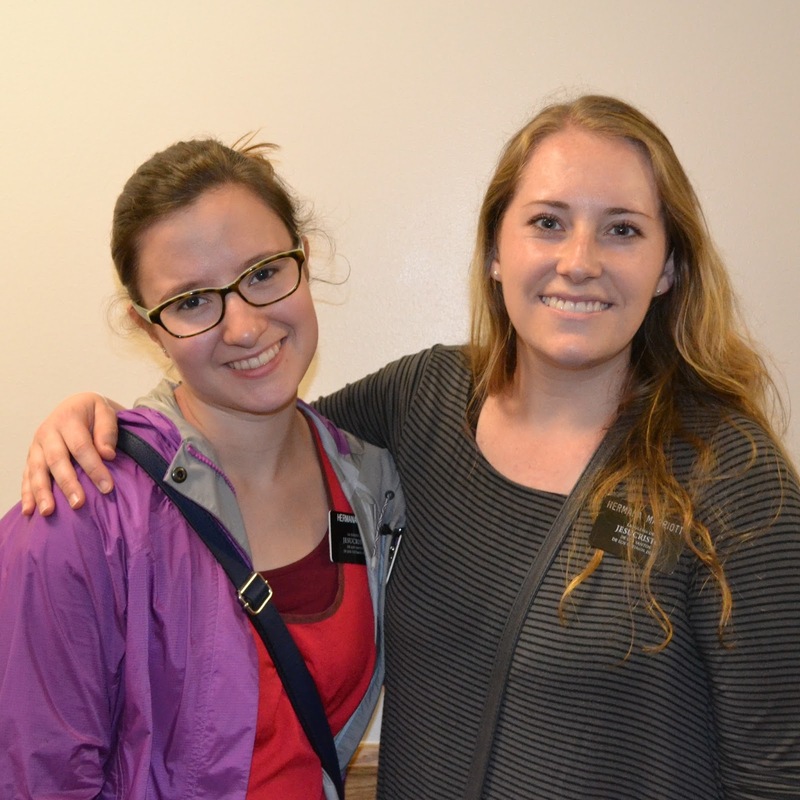 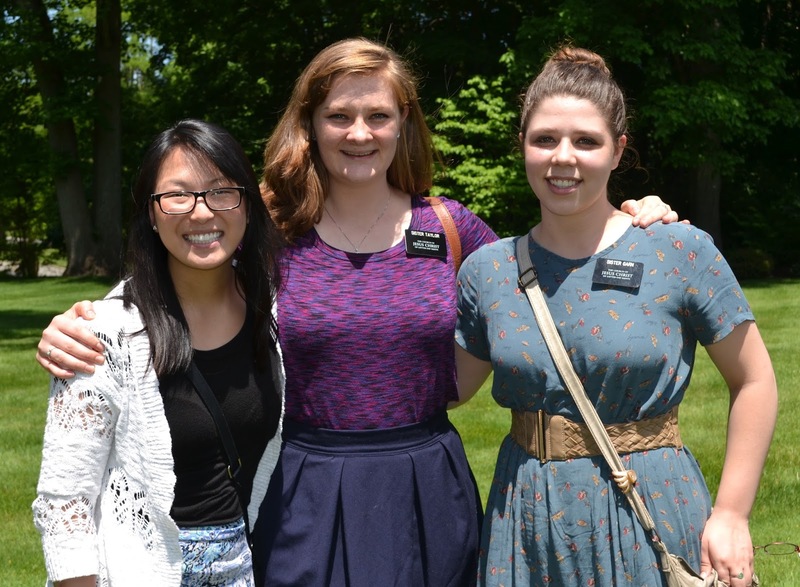 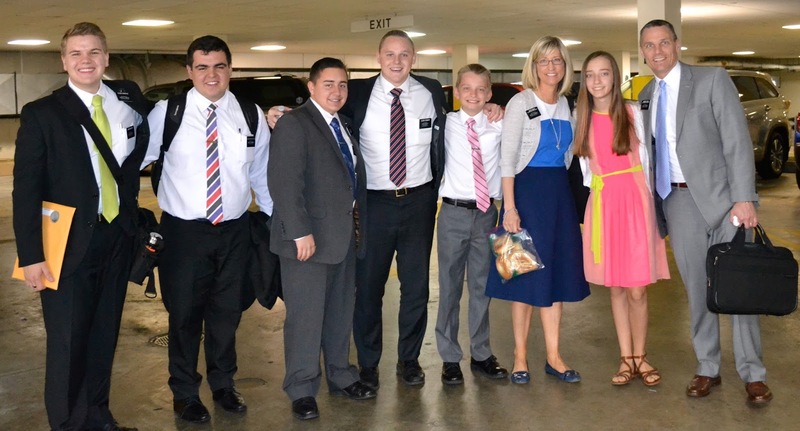 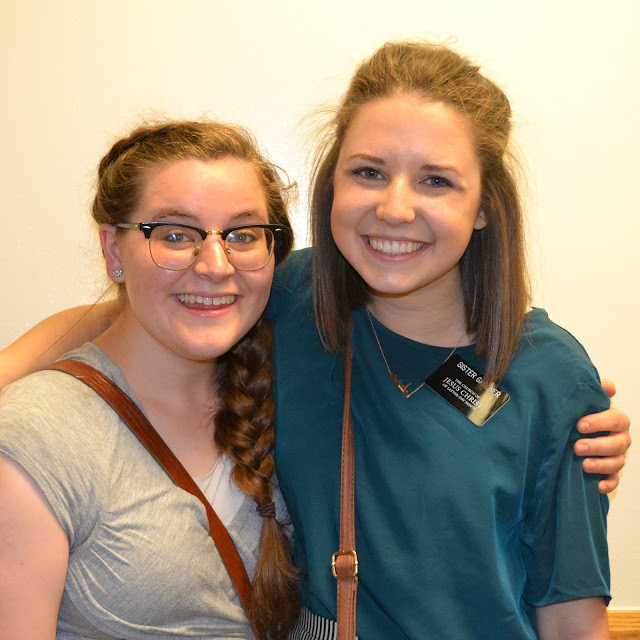 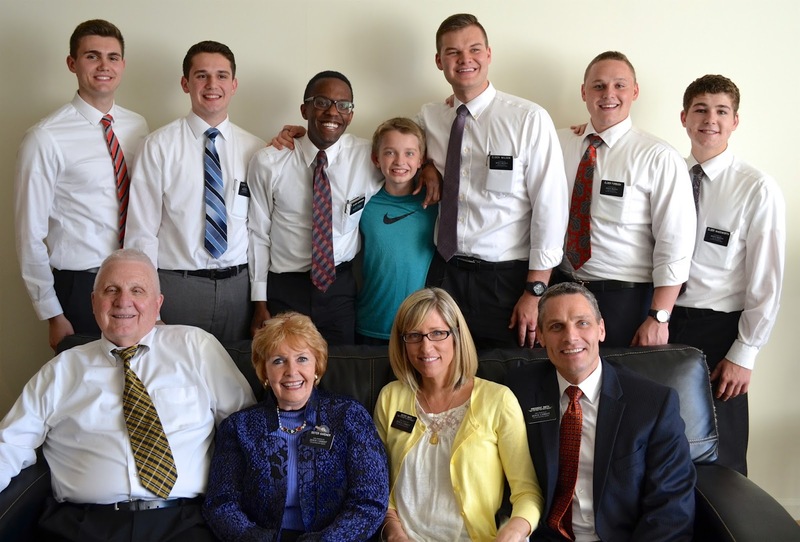 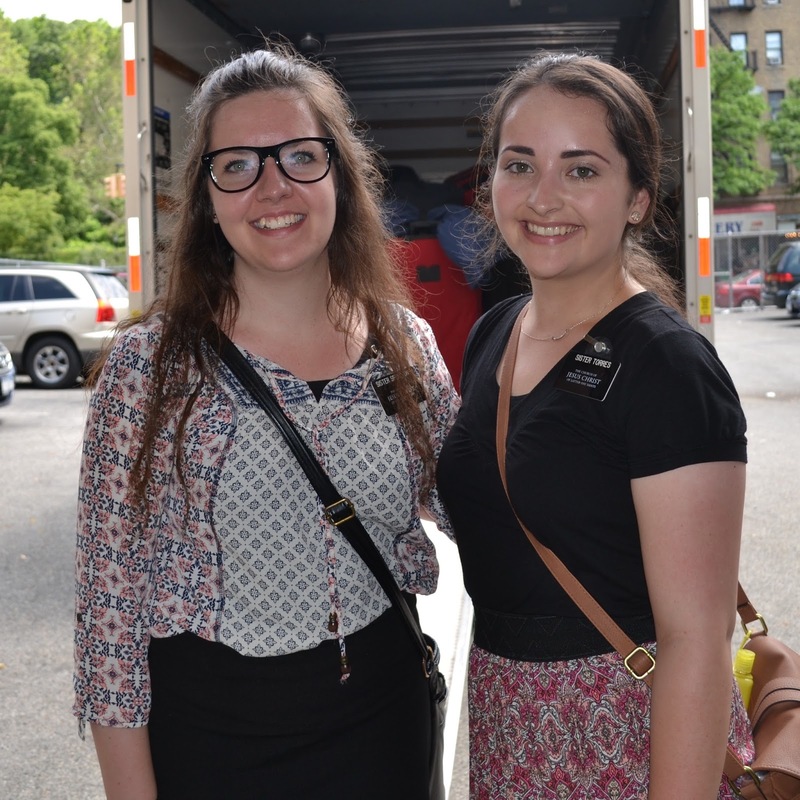 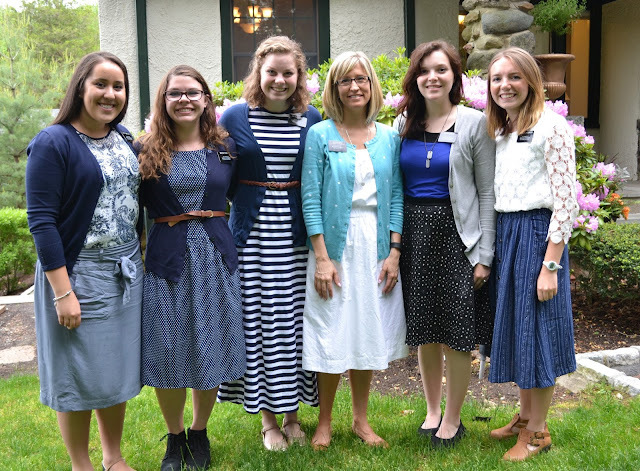 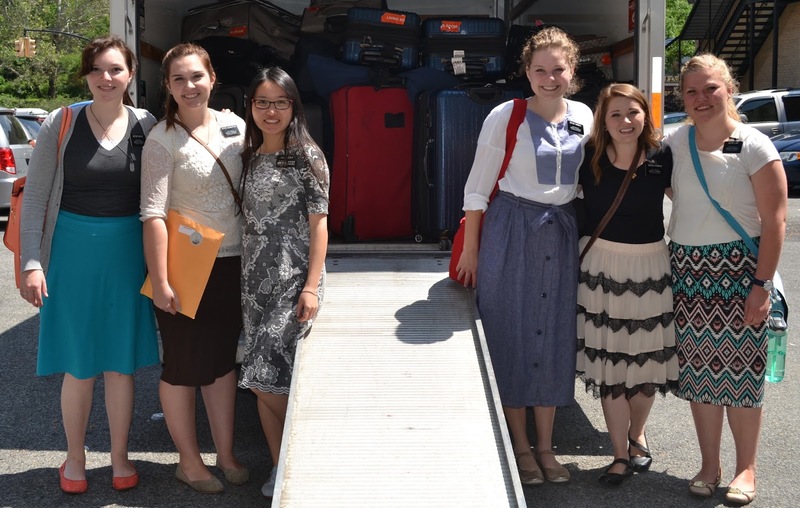 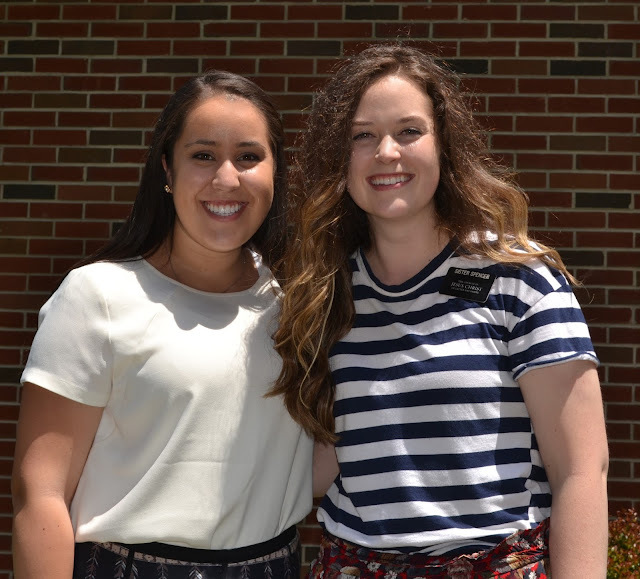 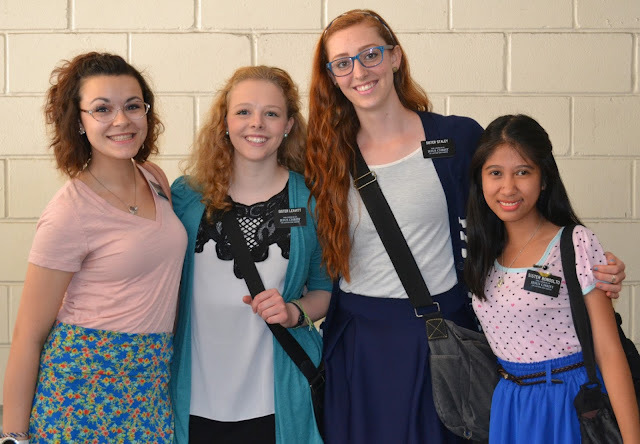 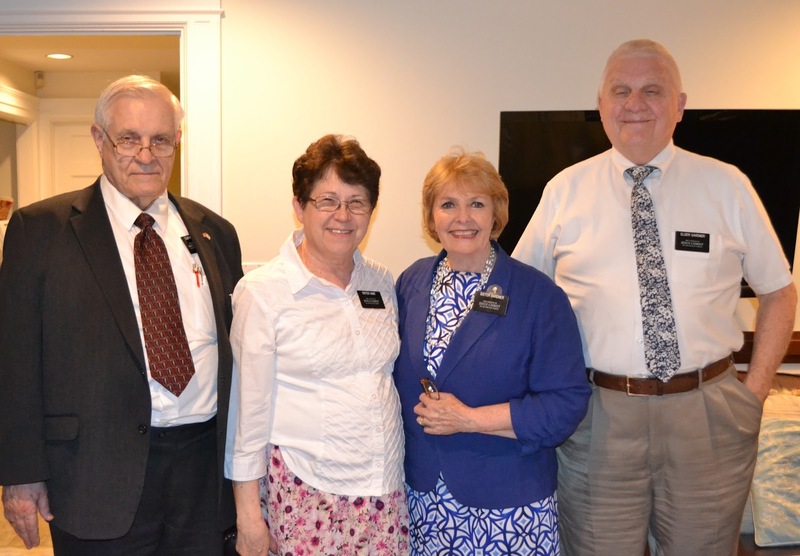 We are so grateful to have Elder and Sister Adams join us as Family History Missionaries. 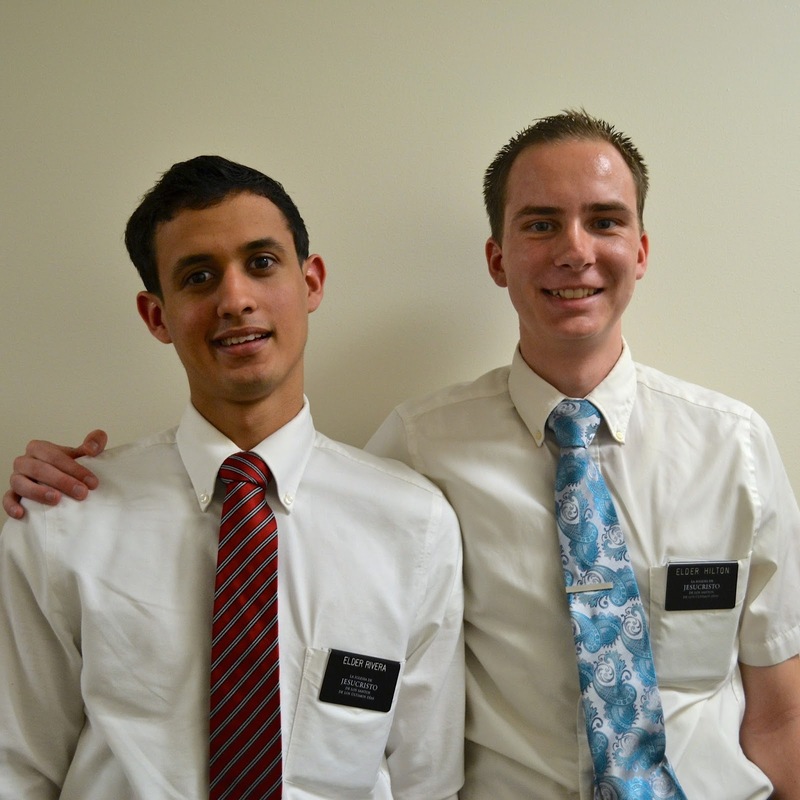 They are experts! 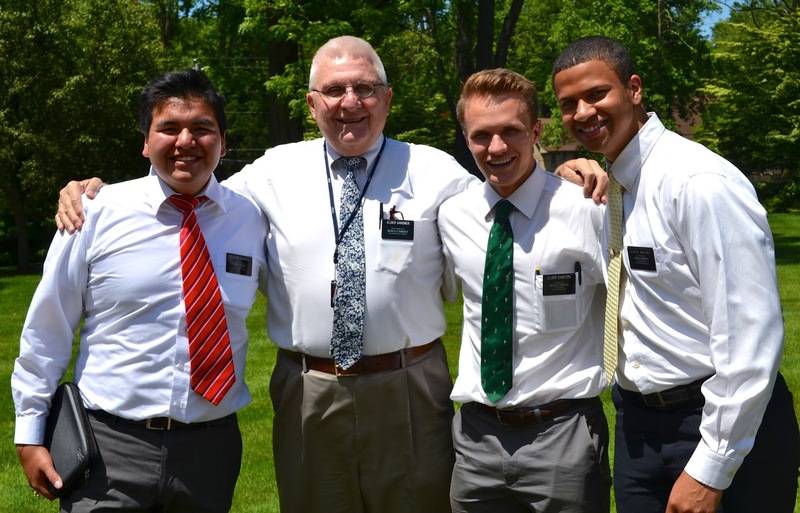 I also learned Elder Adams and my dad served in The Netherlands mission together back in the 1960's. 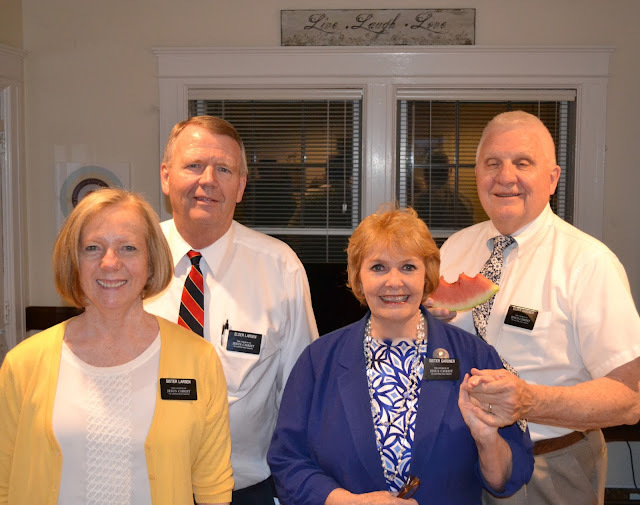 Elder and Sister Gardner invited us over for dinner on Sunday. 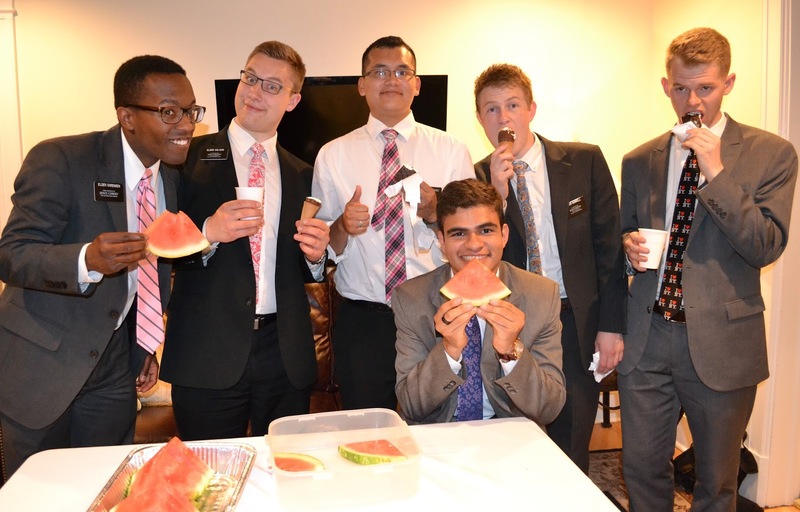 It was such a treat! Oh how we will miss them when the leave on Thursday. 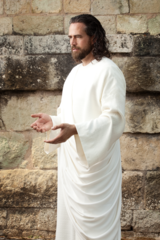 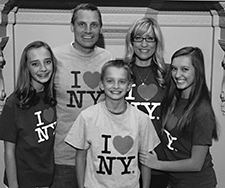 They have endeared themselves to all of us and are very loved in the NYNYN mission. 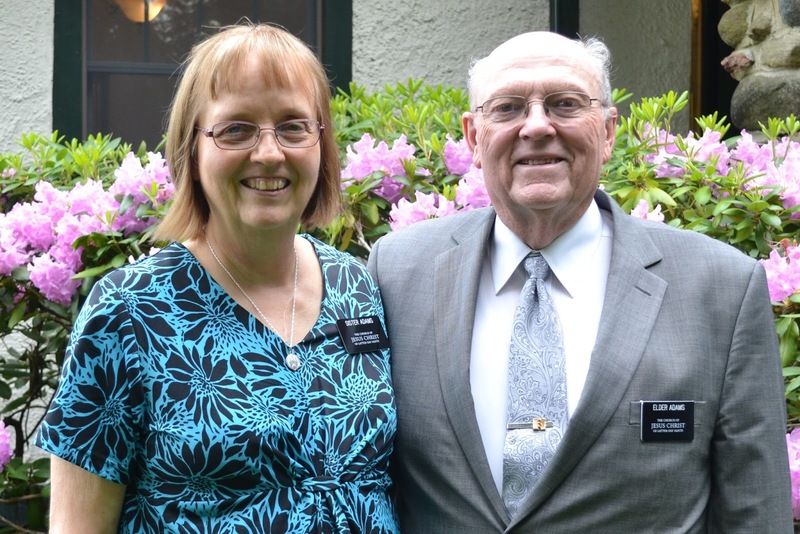 "I have a Hero, I call him Dad"! 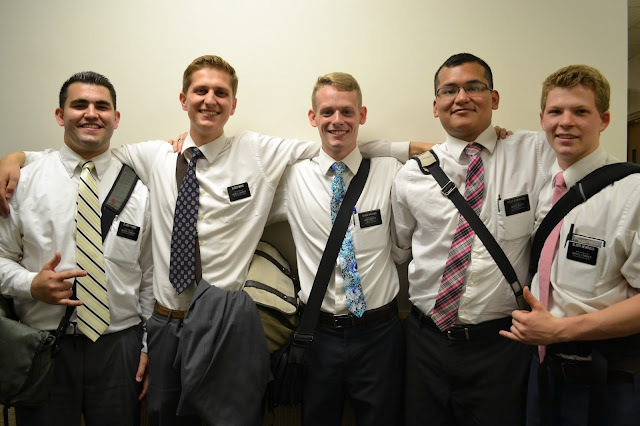 Well Done thou good and faithful servants. 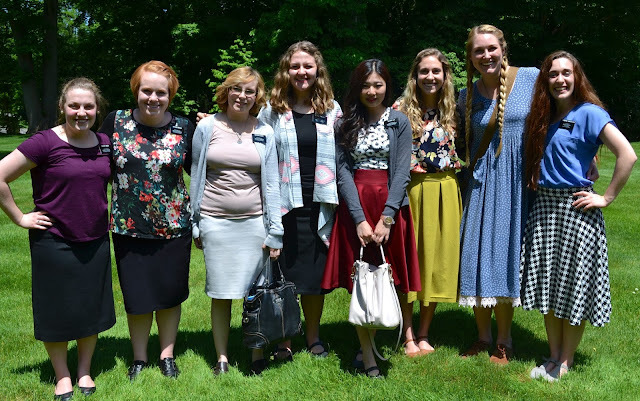 Thank you for sharing all the wonderful photos. 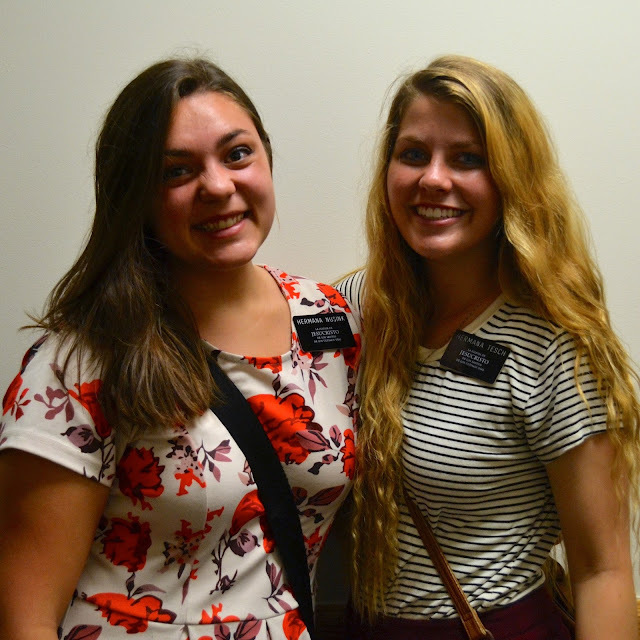 Your blog is truly a labor of love. 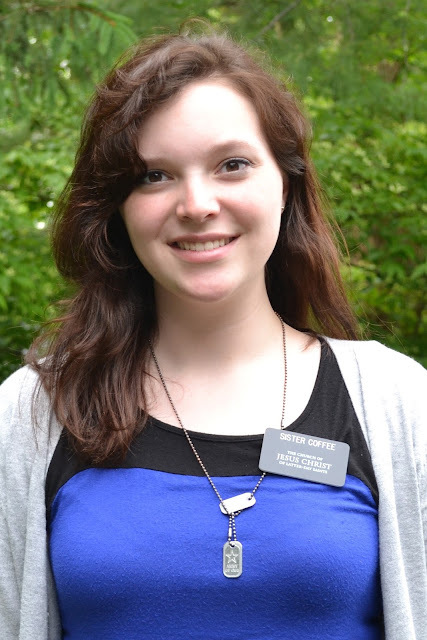 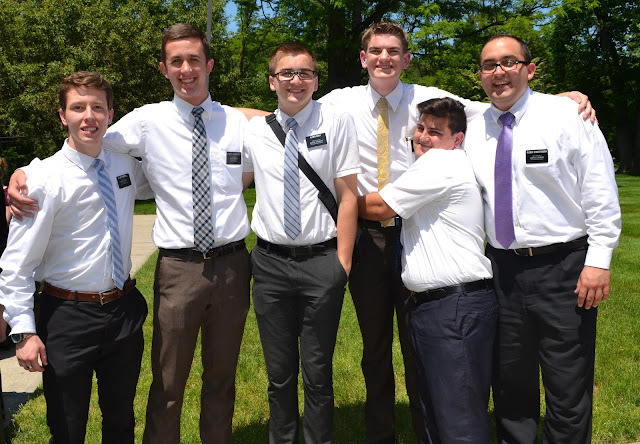 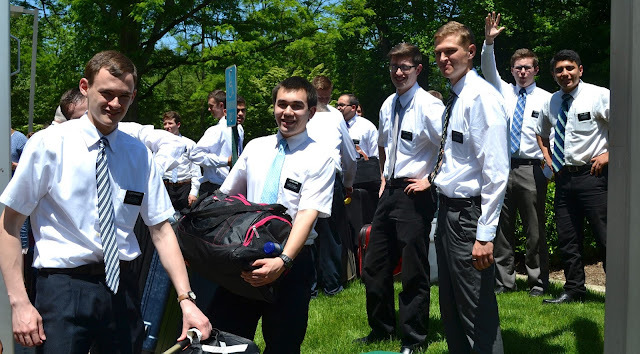 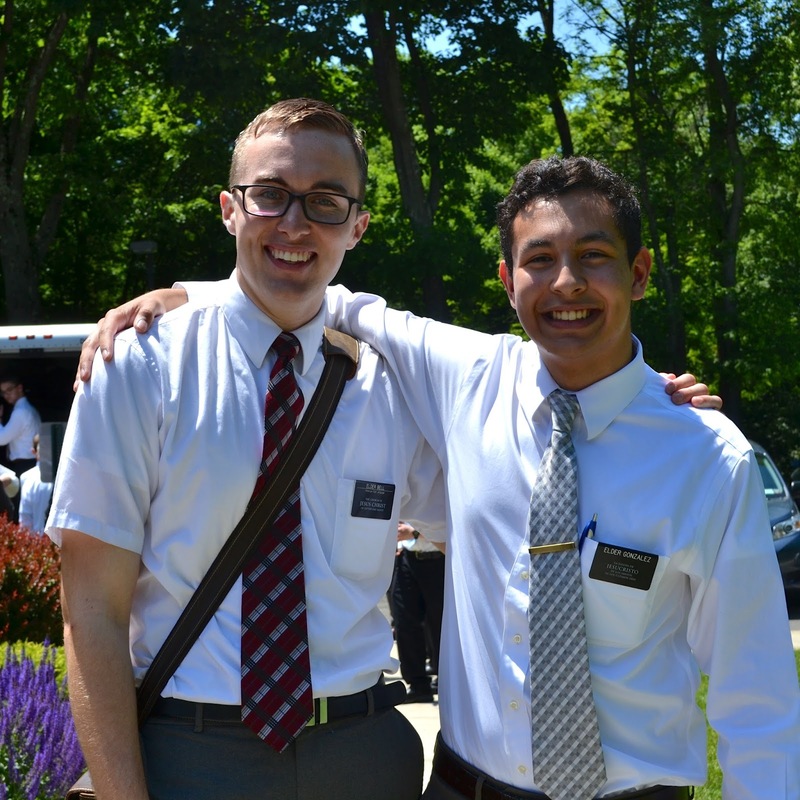 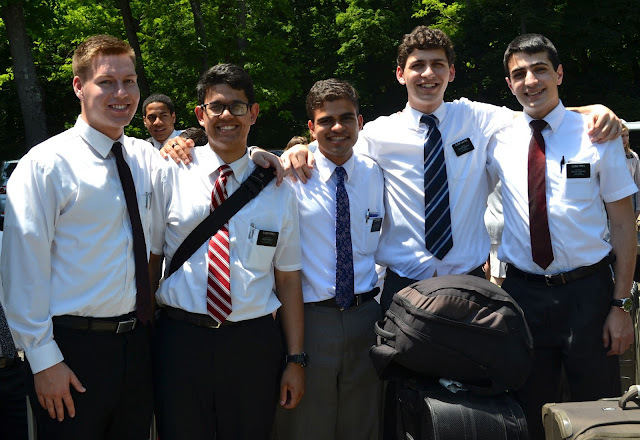 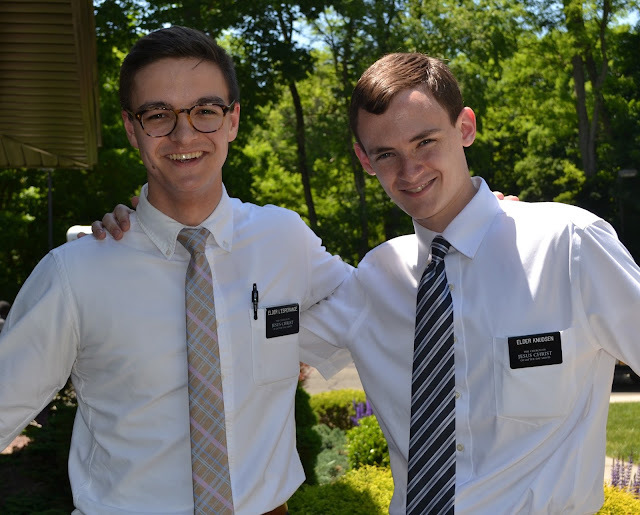 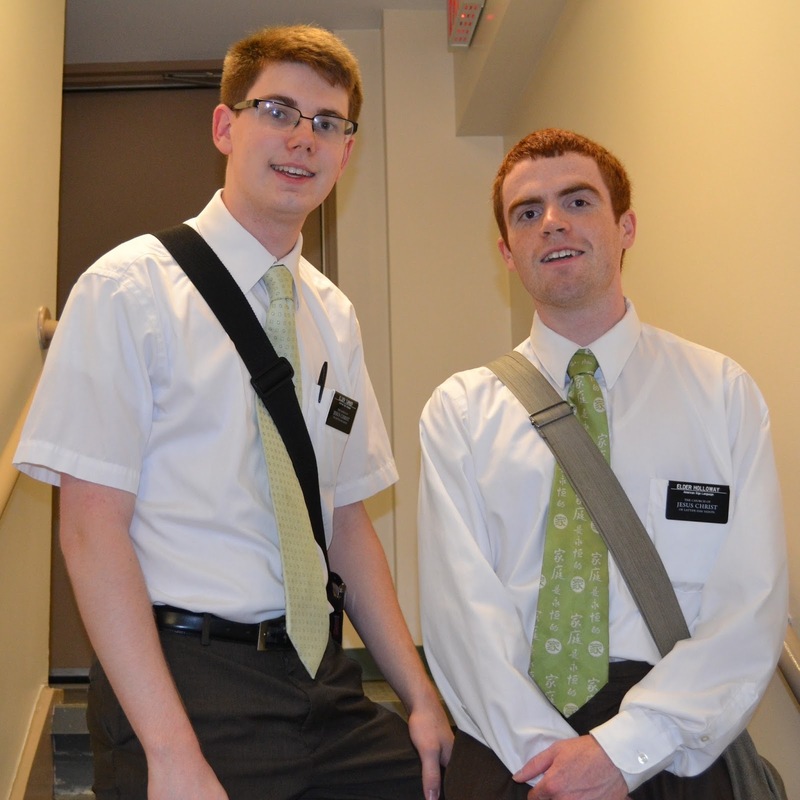 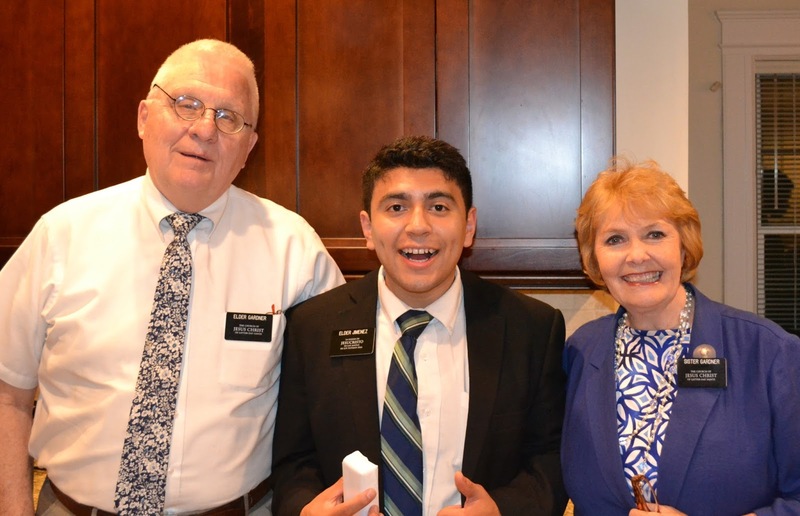 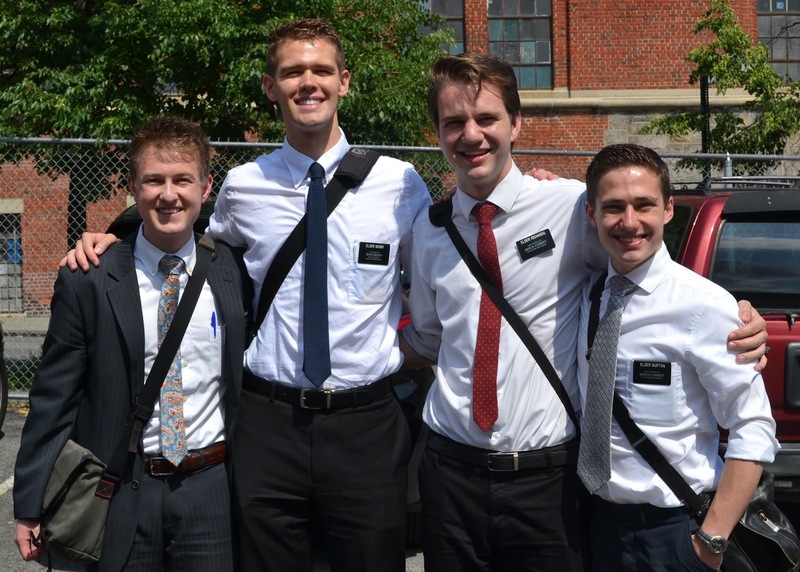 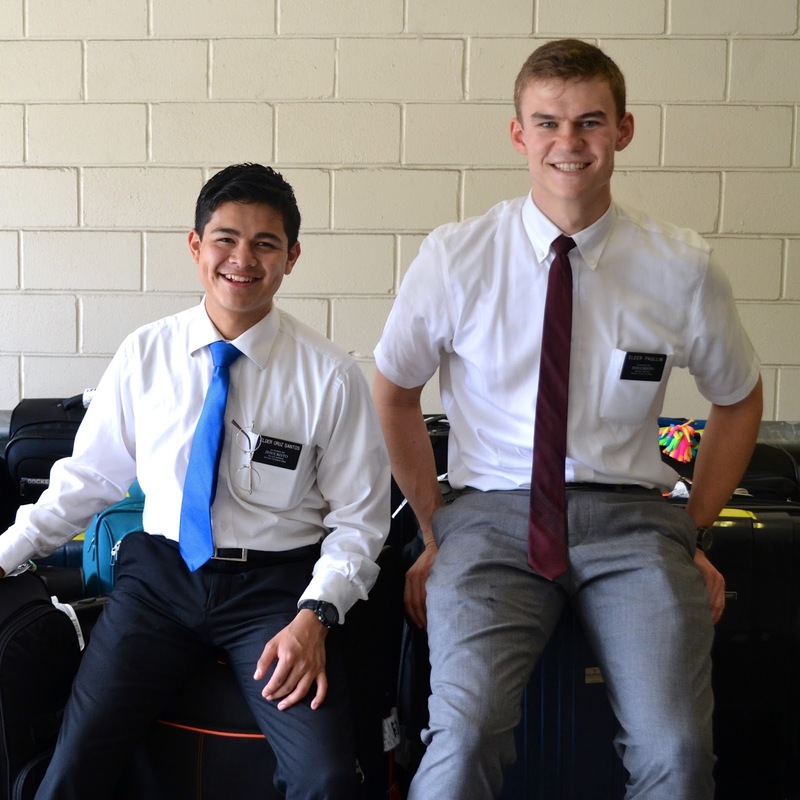 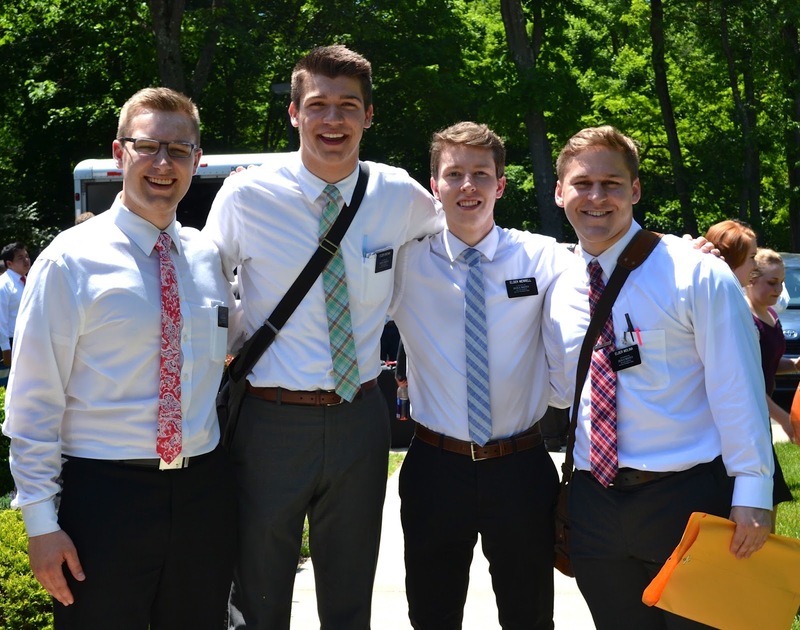 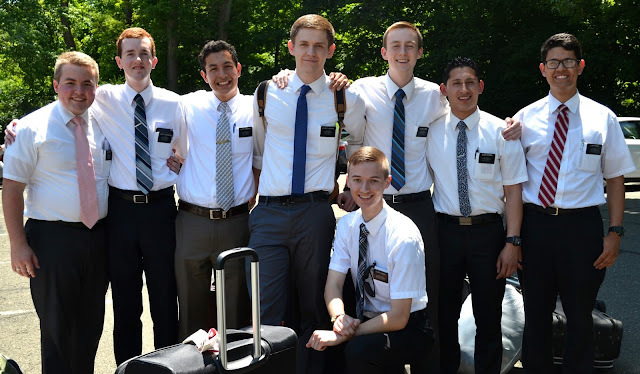 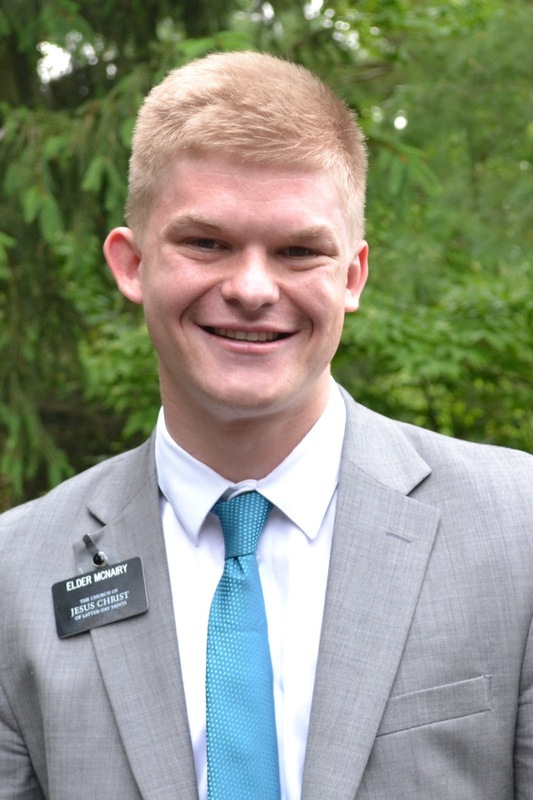 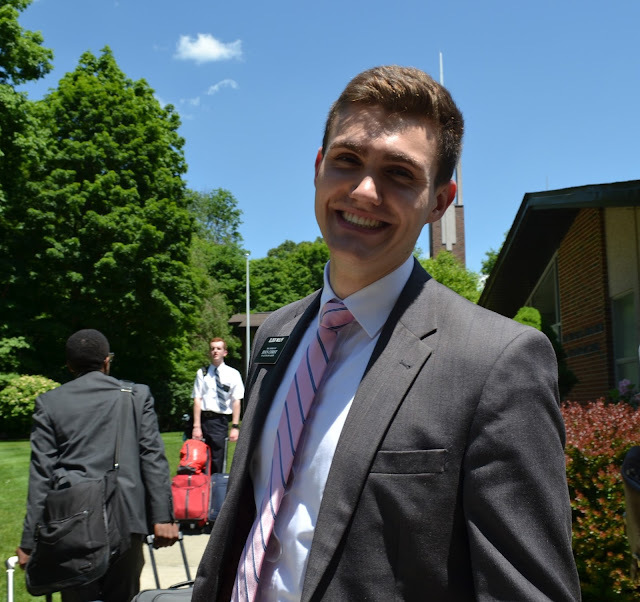 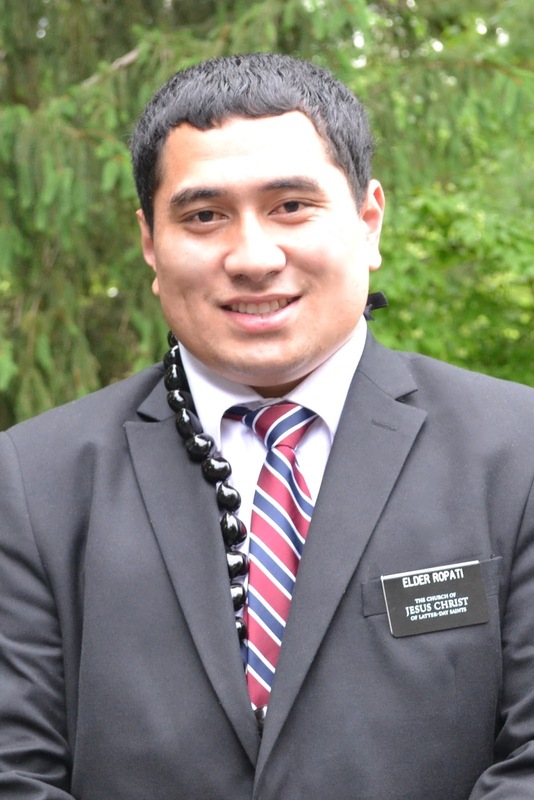 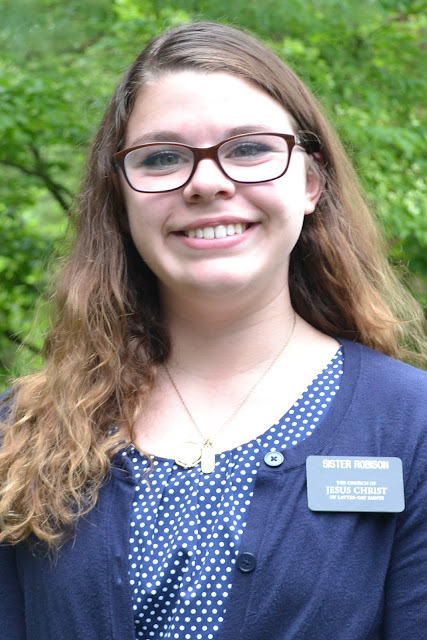 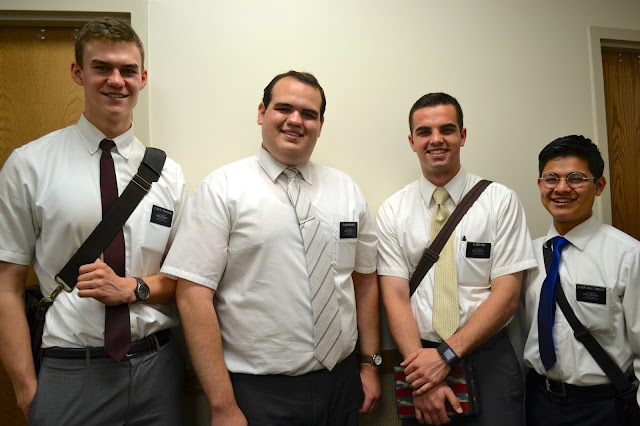 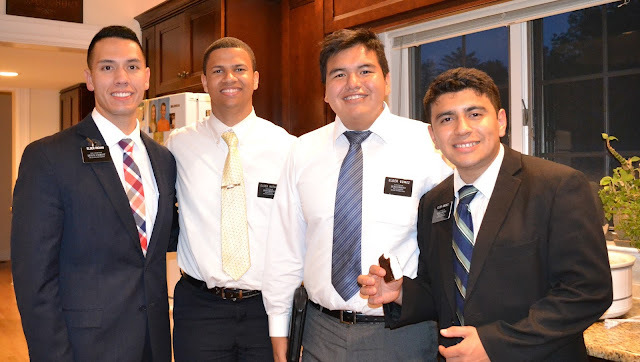 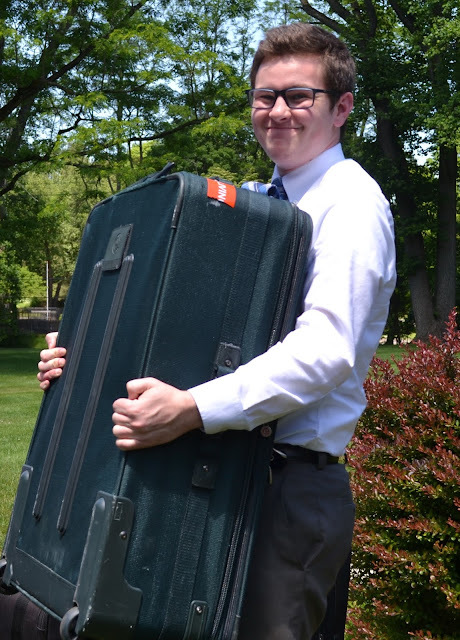 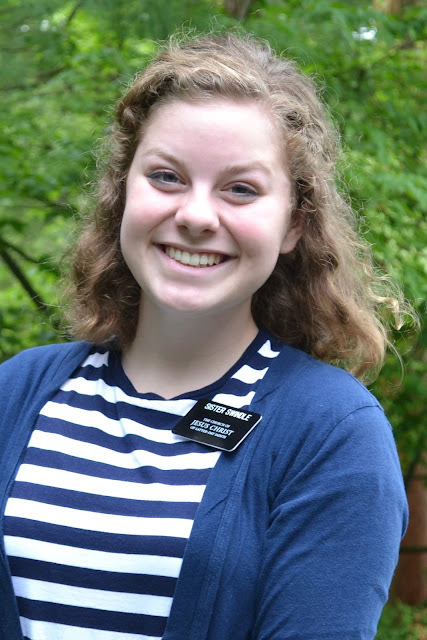 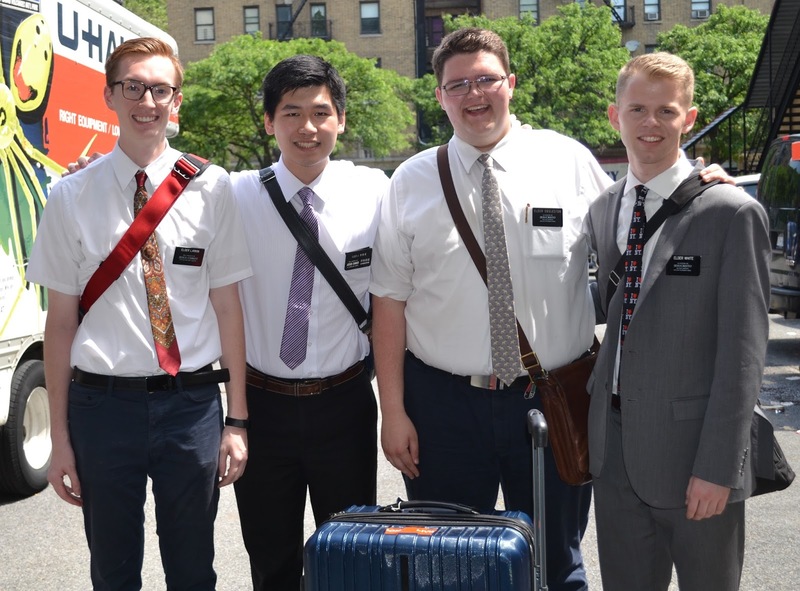 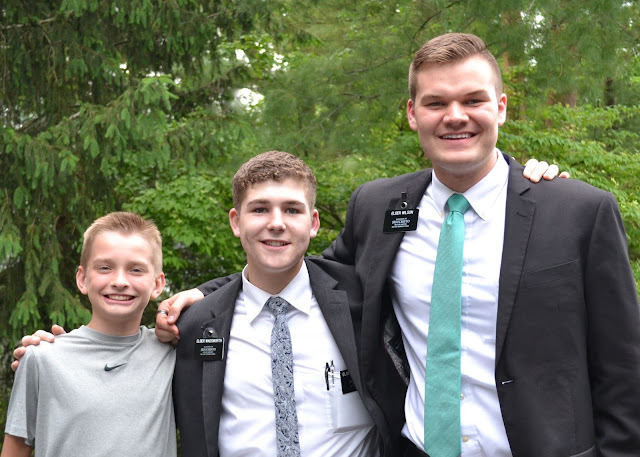 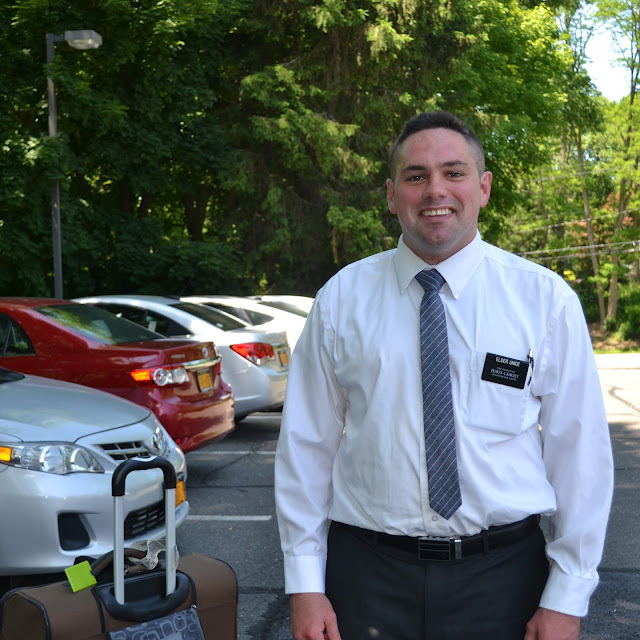 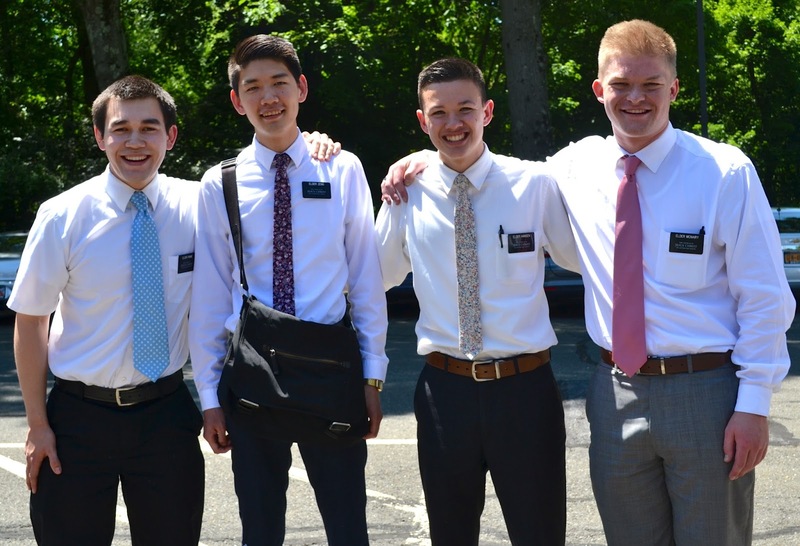 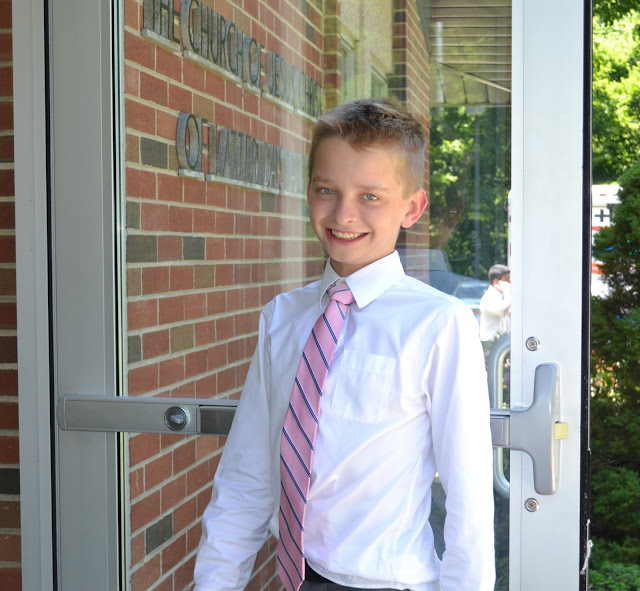 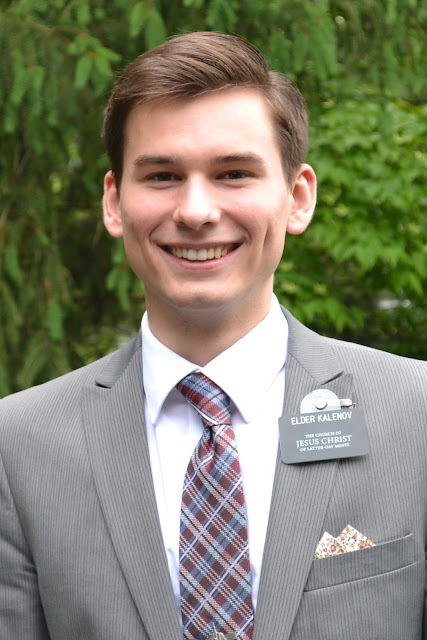 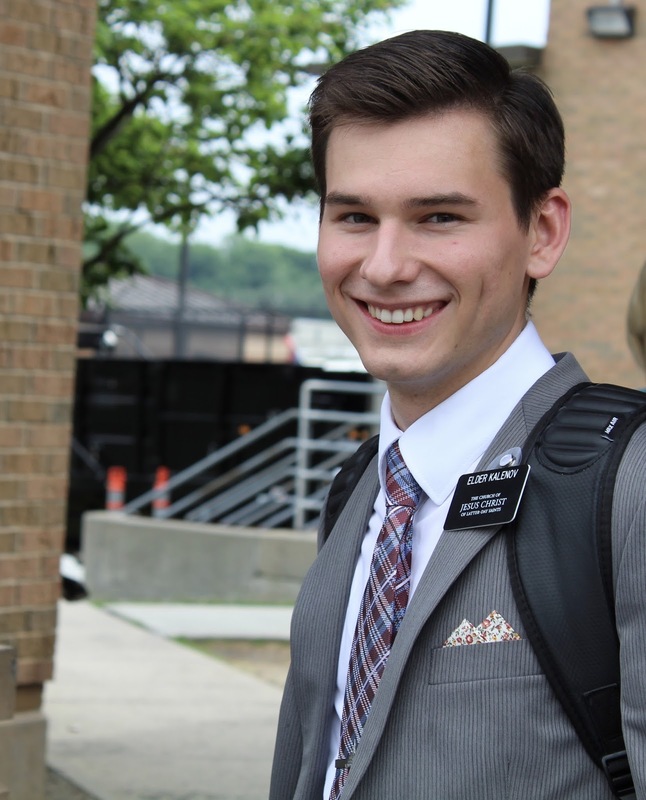 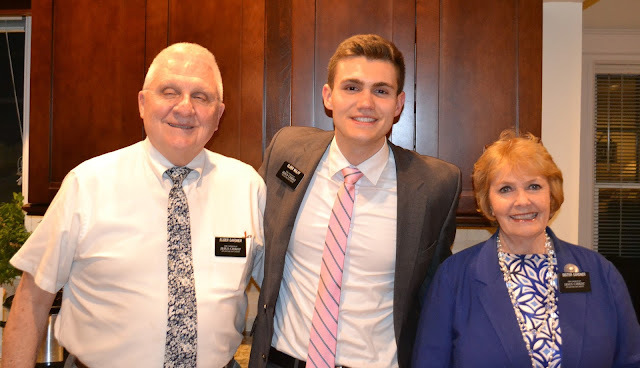 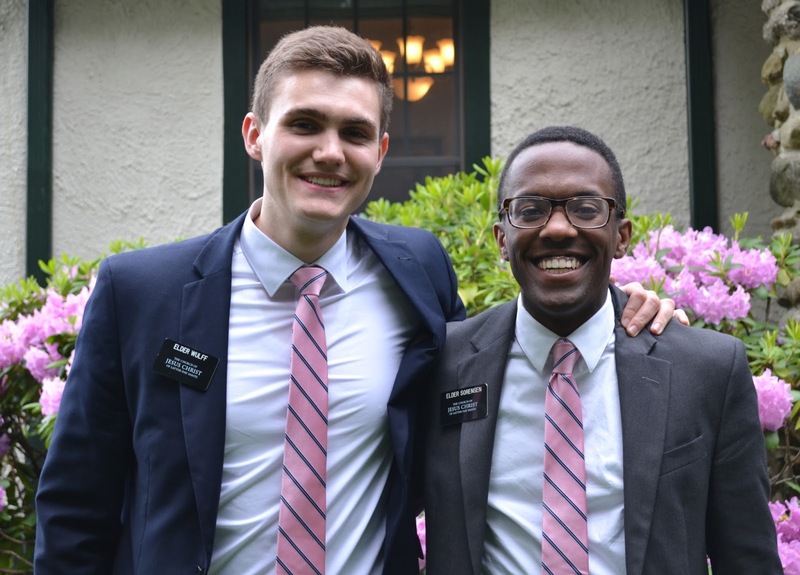 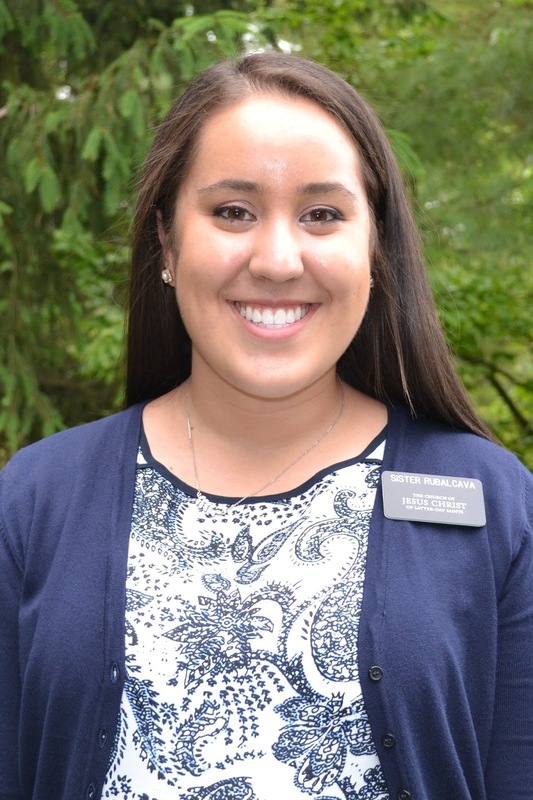 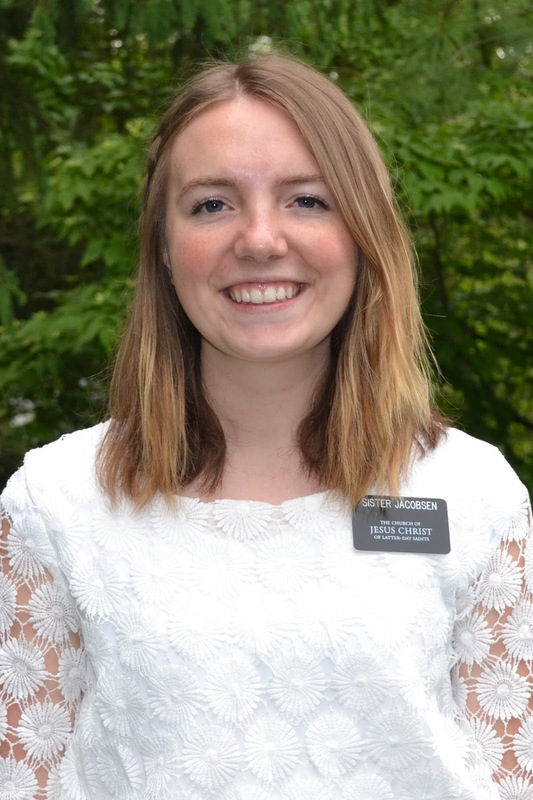 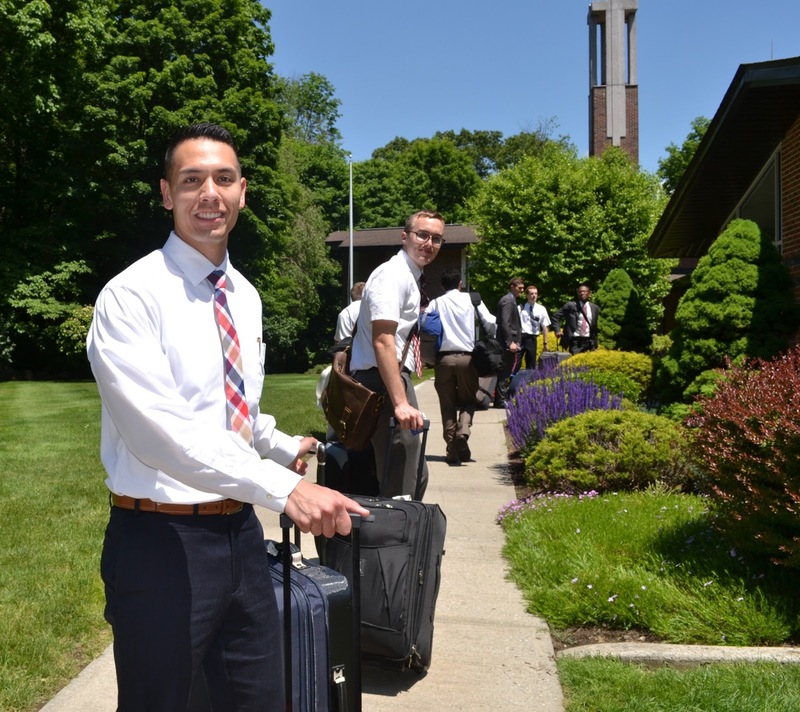 We are excited to hear of Elder McNairy's experiences in the mission field. 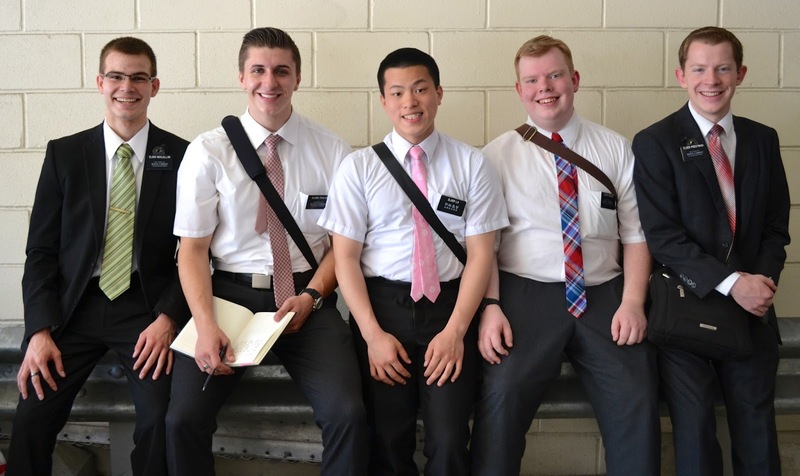 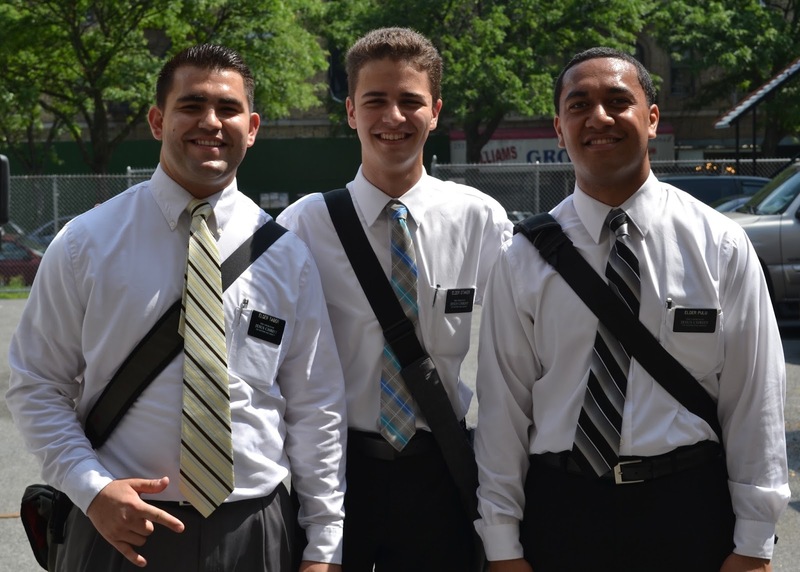 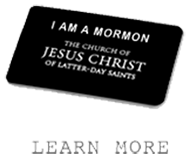 We appreciate your time, love and support of all the missionaries.